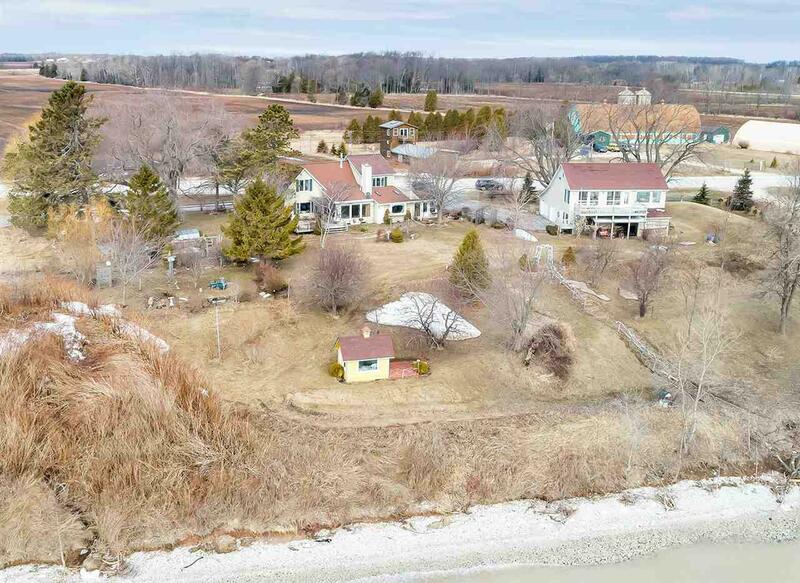 Beautifully maintained character home with 230' of Lake Michigan shoreline. 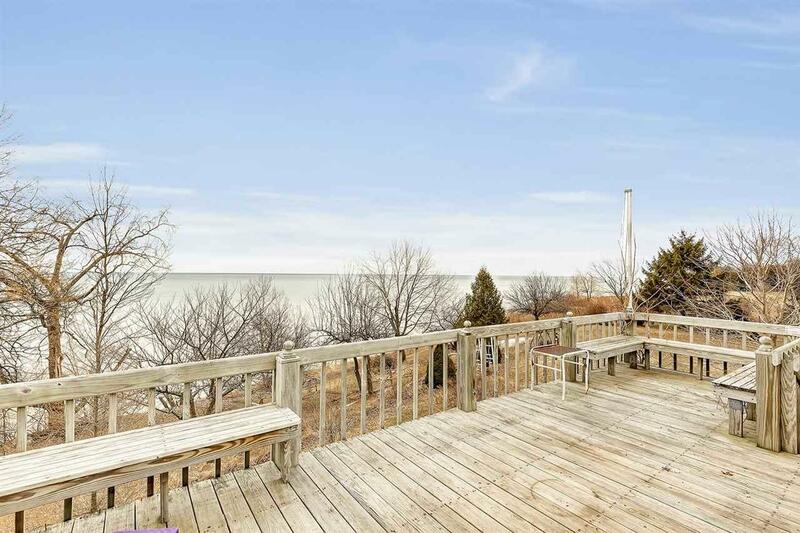 1.27 landscaped park-like acres with stairs to shore. 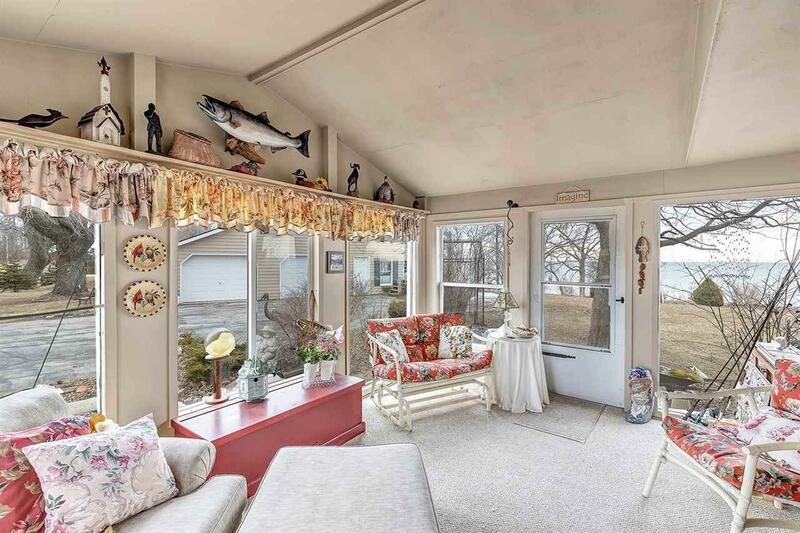 Covered porch plus relaxing back deck overlooking the water. Sun drenched living room w/fireplace. Main level family room. Applianced kitchen w/exposed beam vaulted ceiling & Wilco custom cabinets. Dining area boasts maple hardwood floor. French doors to master bedroom. Main level bath w/steam shower and laundry area. Upper sitting room. 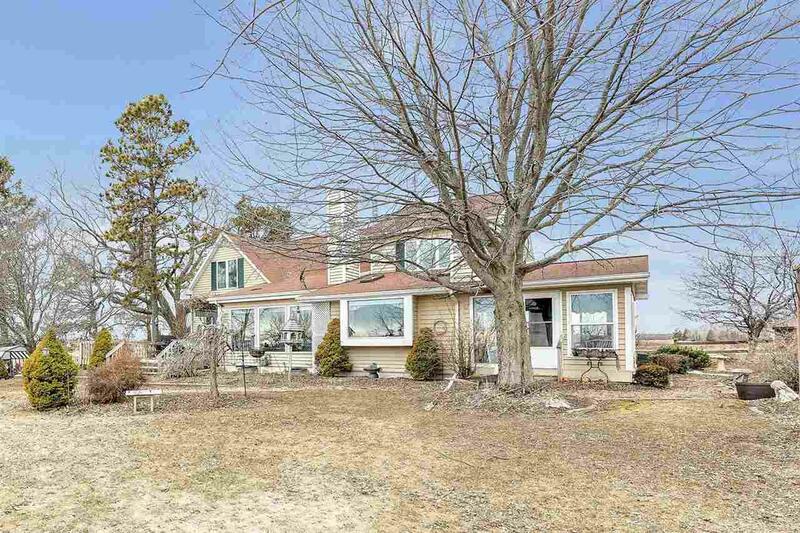 Detached 3+ car garage w/upper living quarters plus large deck, New roof on home and garage to be installed in Spring 2019.